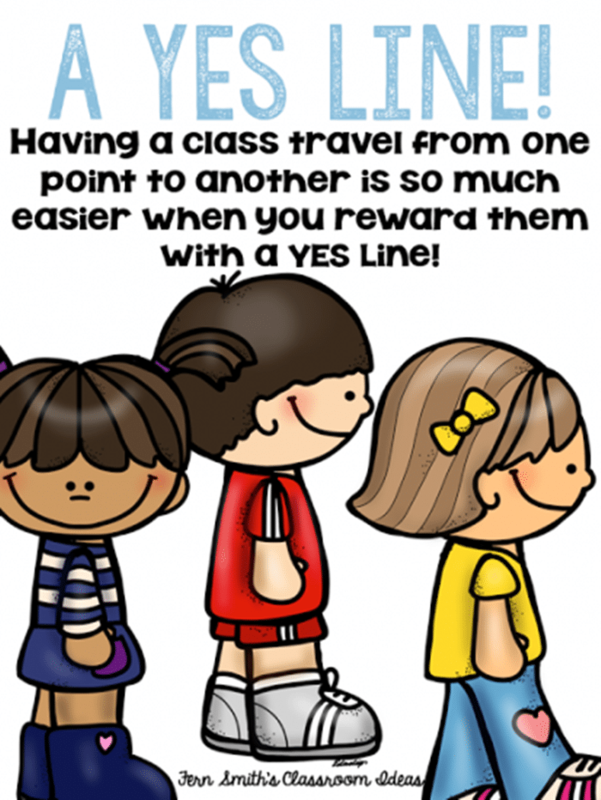 Home / Classroom Management / Classroom Management “Yes Line” Behavior Trick! 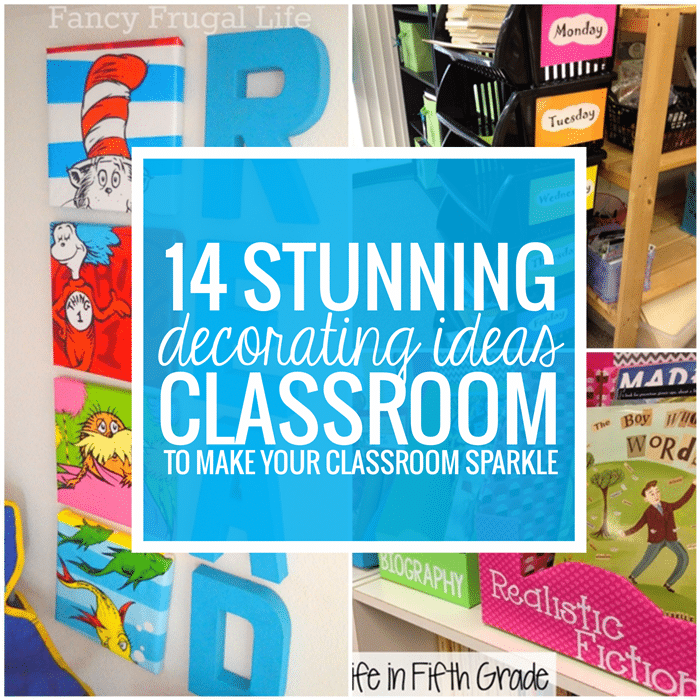 As you are getting your procedures ready for back to school time? Here is a wonderful, FREE tip and trick to help you with your boys and girls in the hallway! We use line order in our classroom. The students line up in ABC order by last name. It works great, everyone knows their place and no one starts fighting because “so and so” gave “so and so” cuts! No one is screaming, “she skipped me” “they hurt me” You know, you’ve been there ~ you get the picture! There is nothing worse than your class walking in the hallway looking like clowns piling out of a clown car. You may be an amazing teacher, but when your class is pushing, shoving and fighting in line, that image of you as a teacher is what parents share with each other at soccer, ballet, the park, etc! 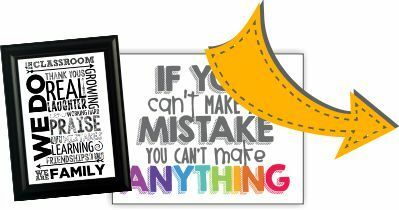 Now, back to what A YES LINE means… A friend of mine taught me this and the kids ♥love♥ it! When you are walking to lunch, they need to be quiet, facing the right way and have their hands, feet and objects to themselves. If they get to lunch correctly, they may move around and sit with a friend! That’s where the name comes from ~ Yes, you may sit with a friend, a YES LINE! I spend every afternoon with 14 boys and this is the best thing ever for them! If you have to go to recess or Music, you can carry over the theme of a “YES LINE” as they go there. Give them 5 extra minutes of recess if it is a Yes Line, or whatever reward your class likes, make it something they earn quickly each day or lose it quickly to prove a point!